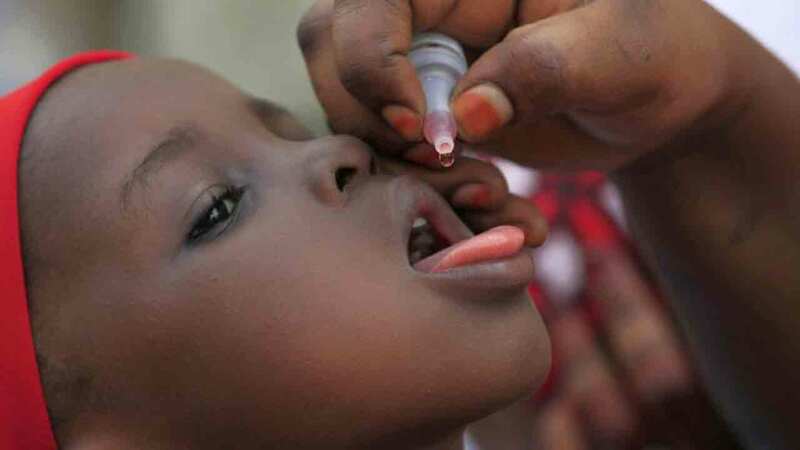 The Rotary Club of Lagos Island, in collaboration with the Ministry of Health and the Lekki Local Council primary health centre marked the World Polio Day yesterday at market places, sensitizing the public on the importance of vaccination, towards achieving a polio-free world. The event held every October 24, is a call to create awareness to communities to support the fight towards eradicating the disease. The club members joined millions of other Rotarians across the world to raise awareness and funds to end polio, a preventable disease that still threatens children in many parts of the world. President of the club, Rotn Sanjeev Tandon, said since Rotary and its partners launched the Global Polio Eradication Initiative nearly 30 years ago, the incidence of polio has plummeted by more than 99.9 percent, from about 350,000 cases a year to just 37 cases in 2016. He said Nigeria is one of the three countries that still accounts for cases of polio, despite the progress made in eliminating the disease, adding that to sustain the progress, and protect all children from the disease, individuals must play their own part in the support of global polio eradication efforts. Meanwhile, the newly inaugurated president of Rotary Club of Lagos Mainland, Rotn. Oguntade Akeem Adesina, has promised to embark on projects that will bring succour to the people of Lagos Mainland and its environment. He stated this during his investiture as the 12th president of the club. Some of the major projects to be embark on includes empowerment of indigent persons, provision of borehole at Ansar-ul-deen Primary School, Ebute-metta, fumigation of Oko-baba Destitute Centre, among others.